The matrimony between the future of sports and the future of betting took place today. On Wednesday, October 24, the eSports betting company Unikrn, which was backed by billionaire businessman Mark Cuban a year ago, received a license from the Isle of Man that would allow the company to begin offering cryptocurrency betting on eSports around the world. In addition to betting on eSports using the company’s own cryptocurrency, UnikoinGold (UKG), users will also be able to bet on their own performance in games such as Fortnite and League of Legends after the platform officially launches. Unikrn Chief Operating Officer Andrew Vouris said he hopes the company’s cryptocurrency will become the default eSports token for betting in over 20 countries from Europe, Asia, and Latin America. The blockchain technology of Unikrn, known as “Unikrn Jet,” will be able to process over 9,000 bets per second, according to Unikrn co-founder and CEO Rahul Sood. “Unikrn built the most advanced wagering backend in the world, built by incorporating blockchain technologies, and we’re entering a segment of the global games market which exceeds $30 billion,” said Sood. In addition, Sood also noted that with the approved license, Unikrn will become the first company in the world to offer both crypto and fiat betting from the Isle of Man. 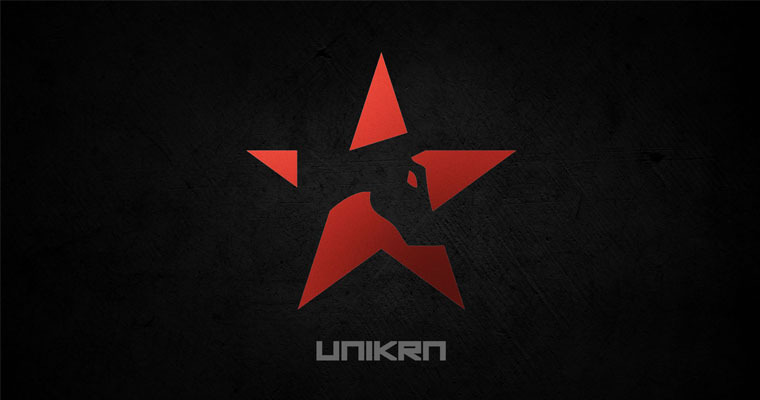 Unikrn was already allowed to operate eSports betting in the U.K. and Australia, and now the company looks to turn its attention toward two eSports markets that are rapidly growing: The United States and South Korea. Sood expects the U.S. esports gambling market to hit $9 billion annually by 2020. Legislation is expected to be presented in 41 states in 2019 on whether gamers can bet on matches they are in and be considered a skill-based wager. The U.S. esports betting market could potentially develop into a $9 billion industry by 2020, according to Sood, and this number could grow much higher should betting on one’s own games pass across the country. Other sports betting venues have successfully integrated cryptocurrencies such as Bitcoin, Litecoin and Ethereum into their platforms, so it is not surprising to see eSports go in this direction. In 2014, Unikrn launched and became the first entirely crypto-based gambling company in the world. Today, Mark Cuban, Elisabeth Murdoch, and Ashton Kutcher are among the many investors into the company, which also offers eSports betting at the MGM Grand in Las Vegas, Nevada – where the company is based. Gamers in Las Vegas can already bet on themselves in tournaments, and Unikrn hopes to expand to other casinos in the near future.